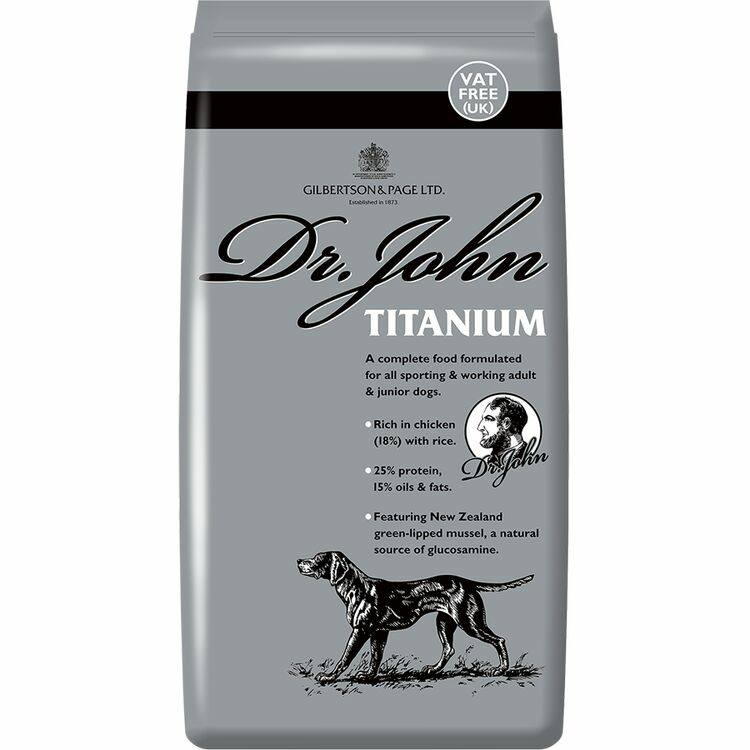 Bred to carry out arduous physical tasks, working dog breeds require a lot of energy if they are to remain healthy, strong and active, and they demand a very specific set of nutrients, vitamins and minerals; all of which Dr John Titanium Dry Working Dog Food is able to offer. 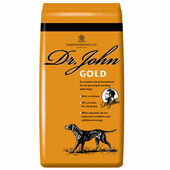 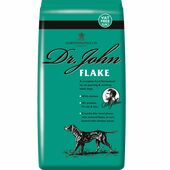 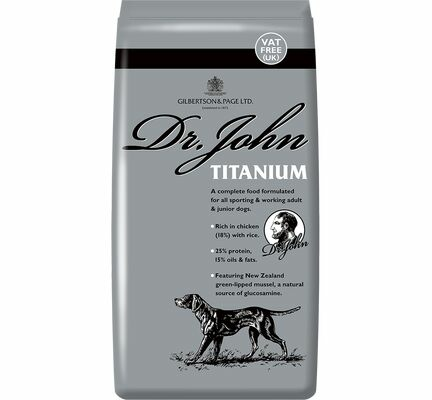 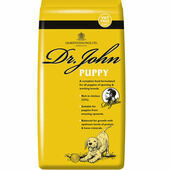 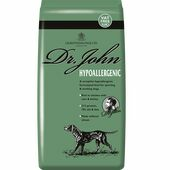 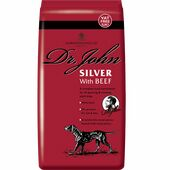 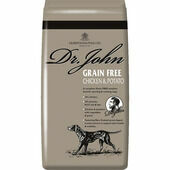 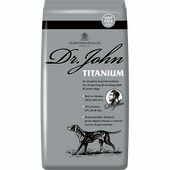 Higher in protein and fat than traditional adult dog food, Dr John Titanium Working Dog Food also contains ingredients that help to keep joints and tendons in good condition; which is essential for active dogs as they progress through adulthood and enter into the golden years. 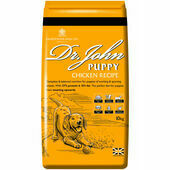 Ingredients: Wheat, Rice, Poultry (14% chicken), Poultry Oil & Linseed, Yeast & Whey Vitamins, minerals and salt: including chelated forms of zinc and selenium, dicalcium phosphate plus yucca extract. 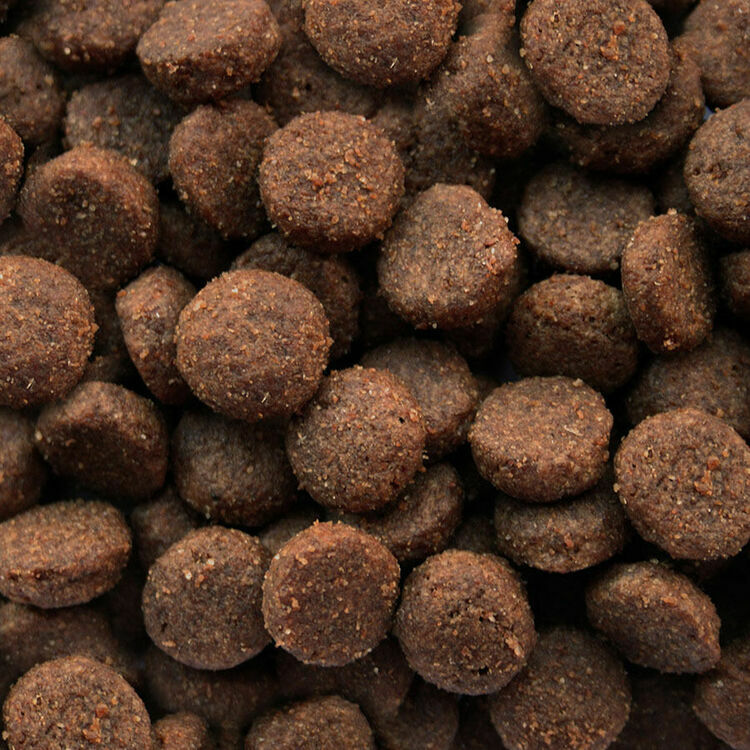 Green-lipped mussel and ayurvedic herbs, BHA & BHT.